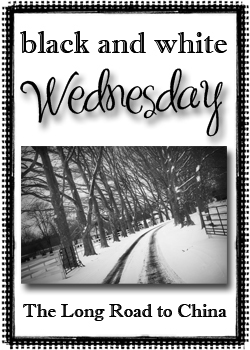 This is my first week participating in Black & White Wednesday over at The Long Road to China. I wanted to share another photograph I took of Kitty Paw over the weekend. 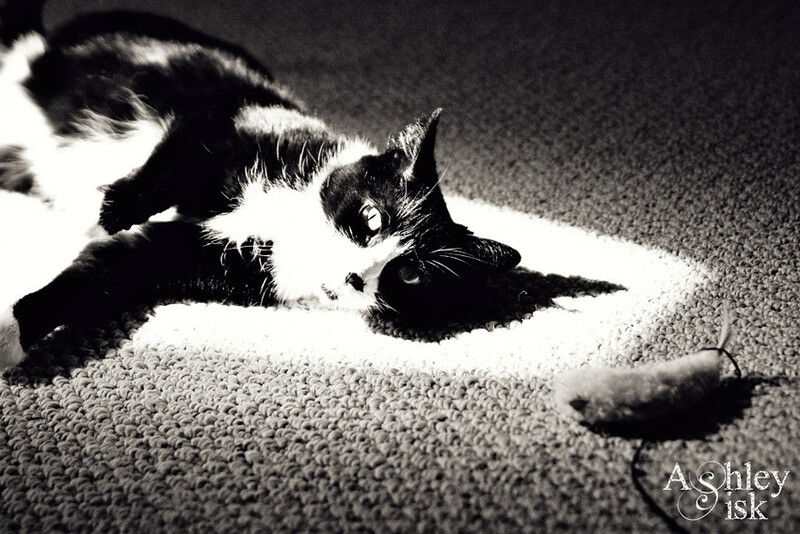 Like I said in my Weekend Sweetness post, she absolutely loves when the front door is wide open and the sun leaves sunblocks across the floor for her – as if they were little sunning spots perfect for my favorite cat. This black and white illustrates Kitty Paw’s dramatic nature. My husband would say she’s just like her mother in this sense. By the way, if you have any Before & After requests, don’t hesitate to Contact Me.